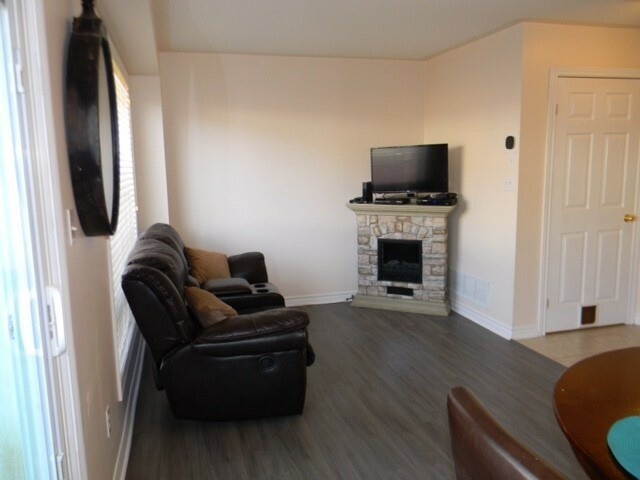 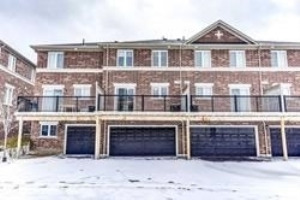 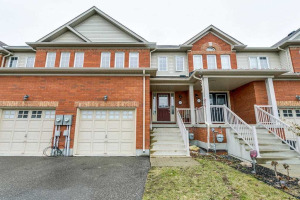 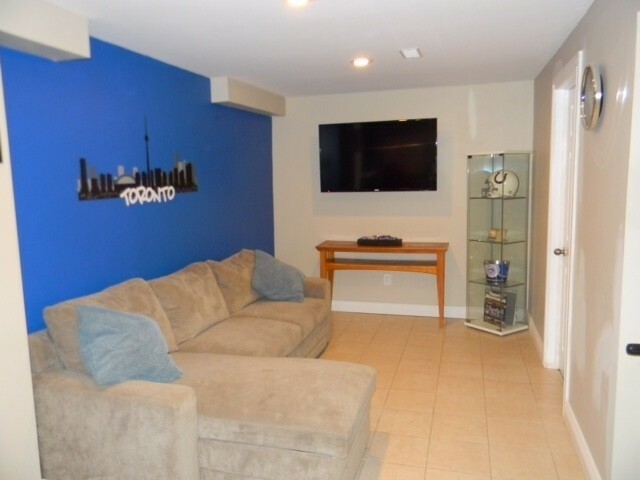 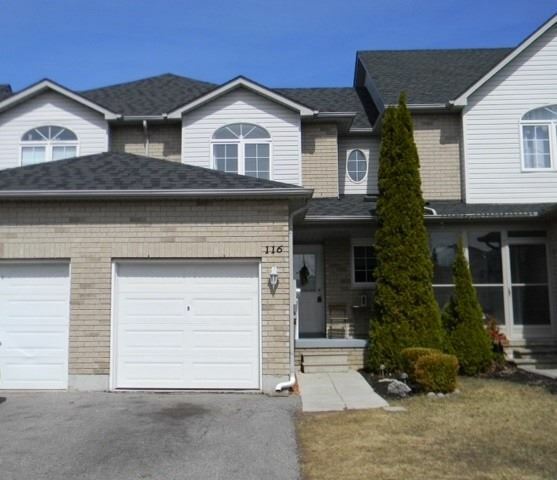 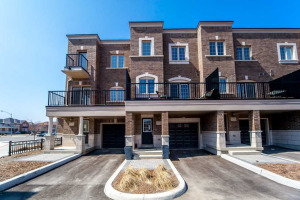 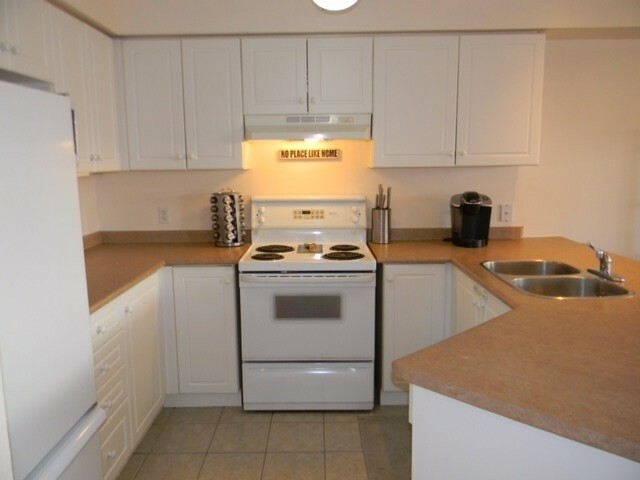 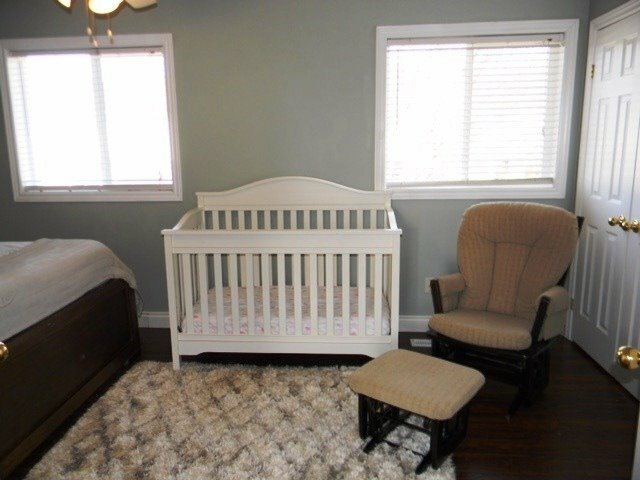 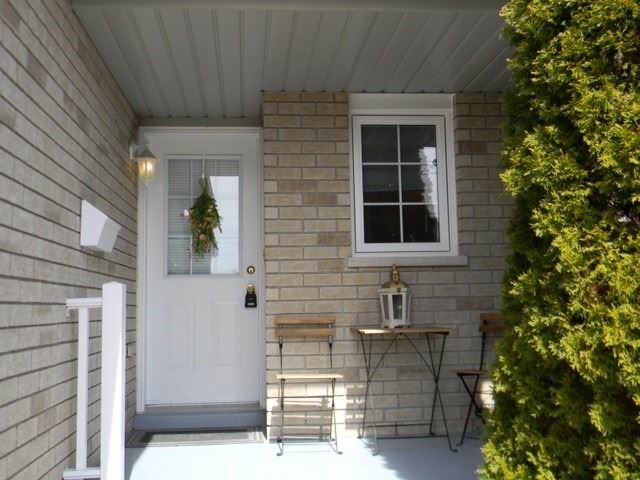 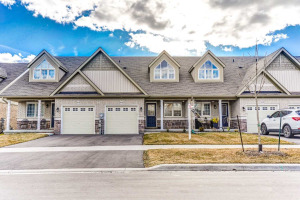 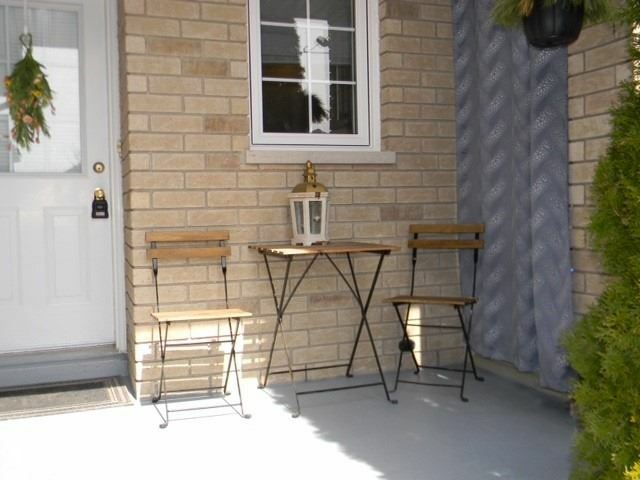 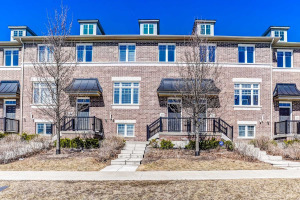 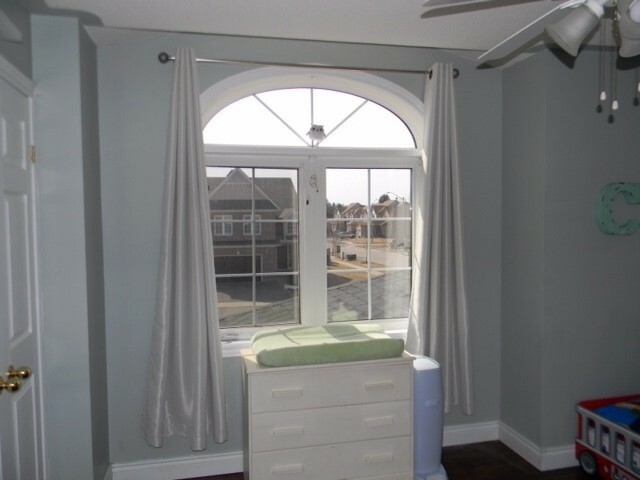 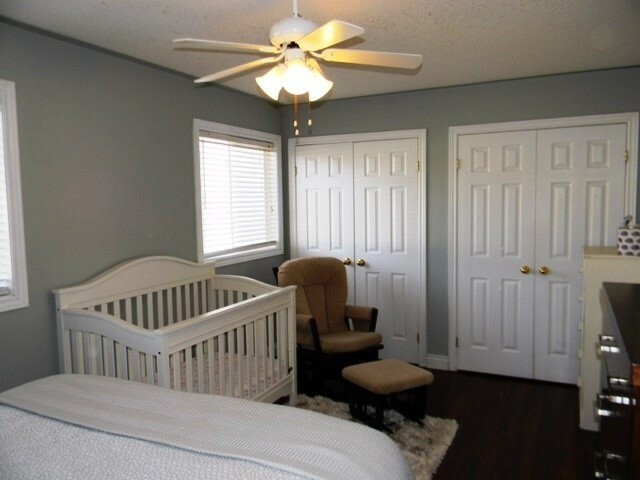 Lovely Freehold Townhouse Located On Family Friendly Crescent. 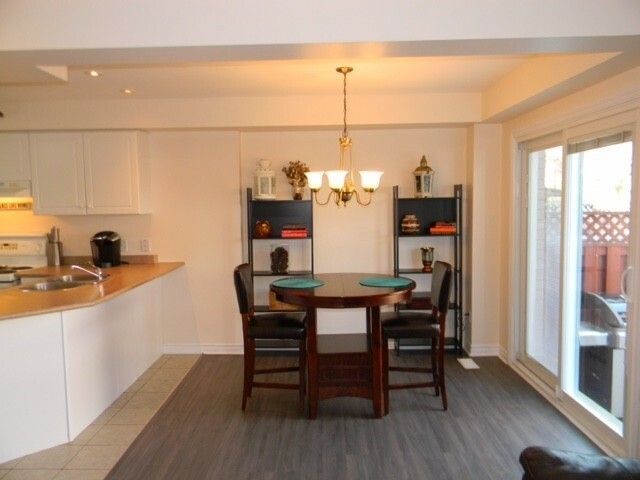 Open Concept Kitchen/Living/Dining Rooms. 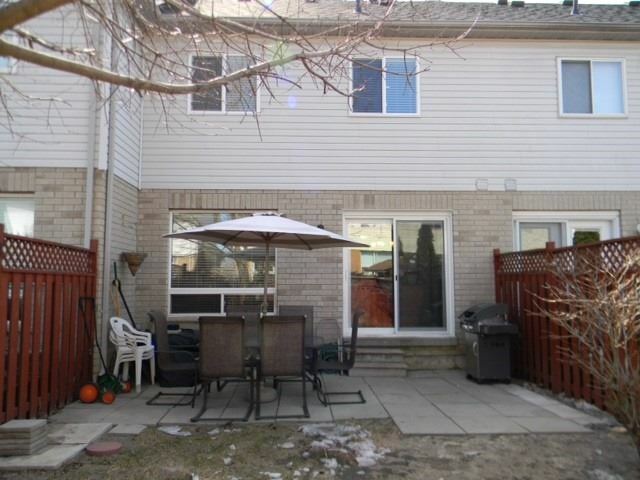 W/O From Dining To Fully Fenced Yard. 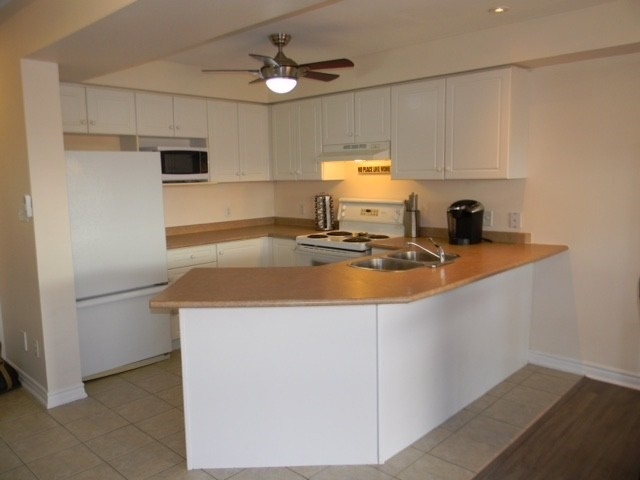 Originally A 3 Bedroom Floor Plan But Altered To 2 Bedroom, Could Be Converted Back. 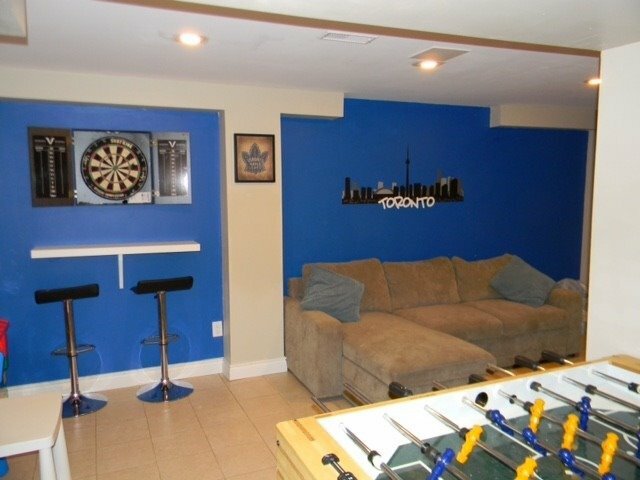 Finished Basement. 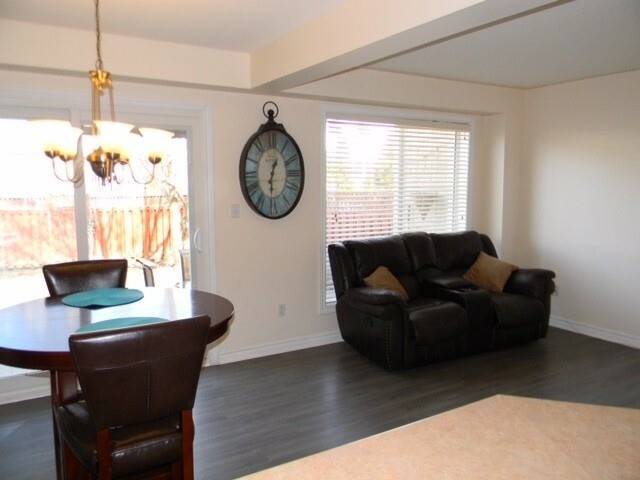 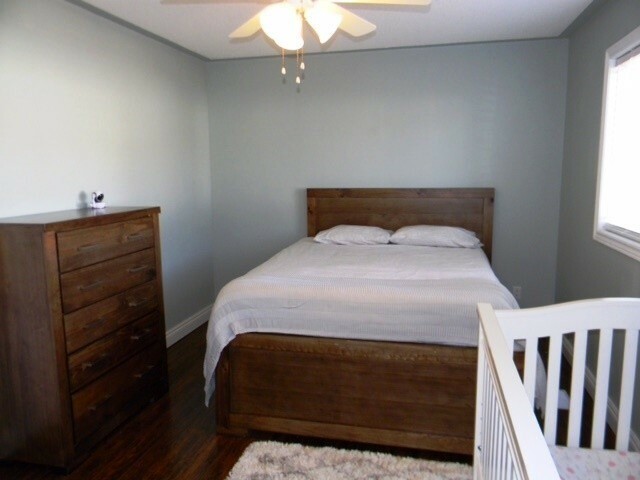 Updates Include New Roof (2018), New Broadloom (2018), New Laminate Floors (2019), Patio Doors Replaced, All New Upper/Main Floor Windows (2017-2018), Freshly Painted Throughout, Perfect For First Time Buyers.